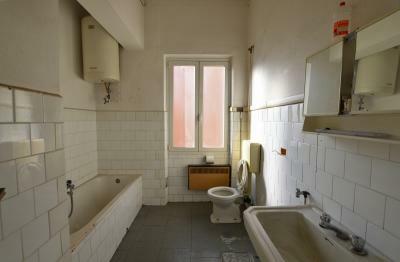 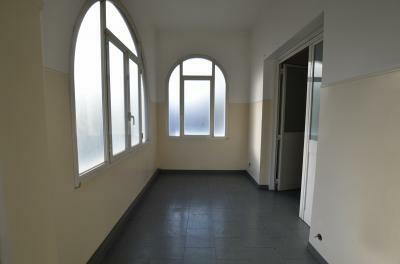 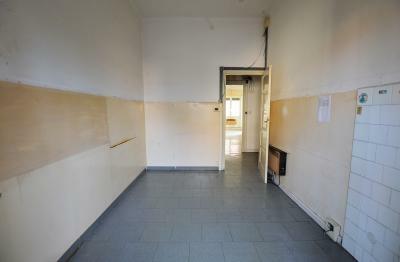 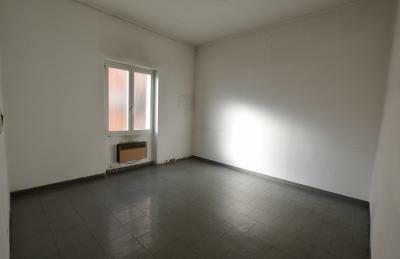 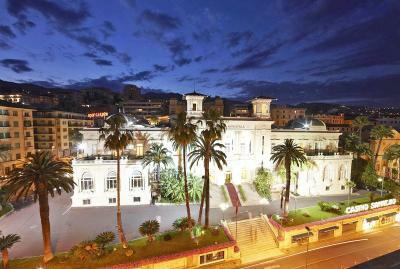 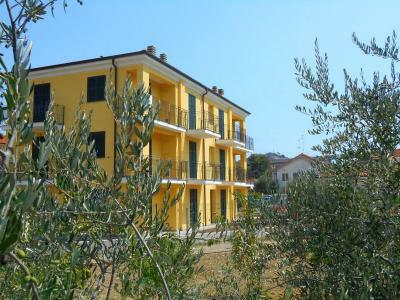 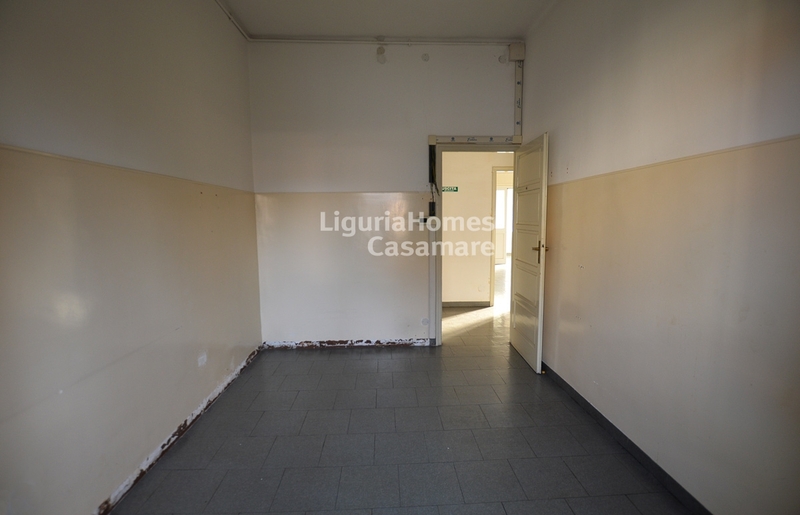 Three bedroom Apartment for Sale in Bordighera. 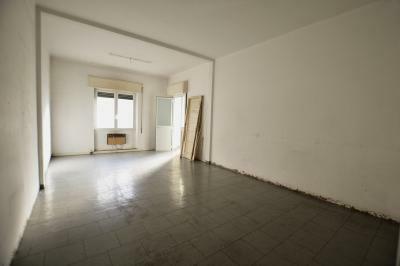 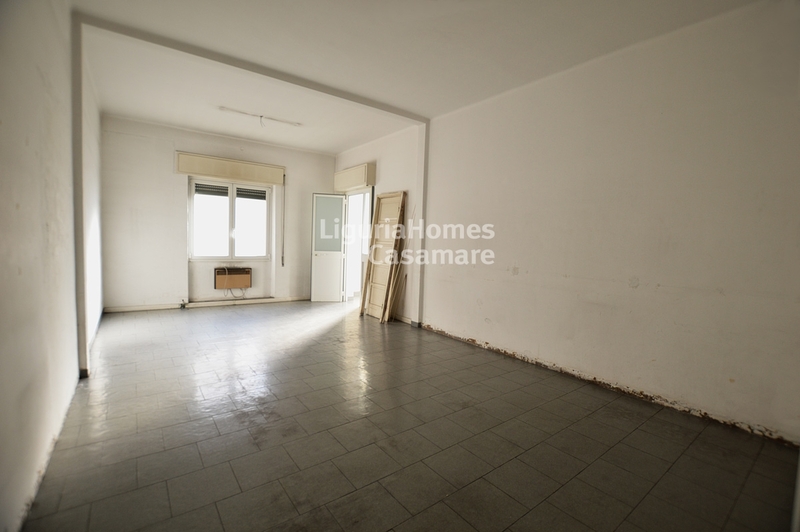 Situated in the heart of the town, this 3 bedroom Apartment for Sale in Bordighera enjoys an a good position and it is in need of renovation. This 3 bedroom Apartments for Sale in Bordighera consists of: entrance hall, large living room, a charming varanda, generous kitchen, 3 bedrooms, two bathrooms and another terrace. 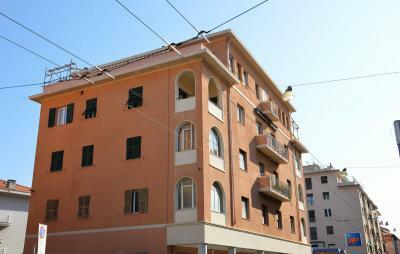 This 3 bedroom Apartment for Sale is very close to all amenities and to all sandy beaches of Bordighera. 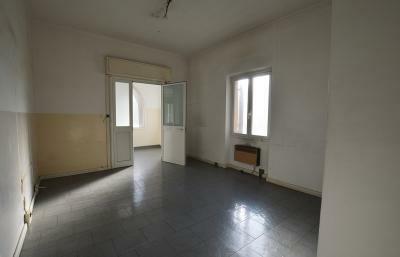 A cellar is also included.